It’s not just that our traditional learning methodologies are outdated, it isn’t sufficient to satisfy the rising demands of the world. The notion of advanced digital learning came into existence in the year 2000 and ever since it succeeded in fulfilling the expectations of the masses. Because it was the need of the hour, Agriya introduced an all-encompassing e-learning software solution to facilitate imminent businesses. 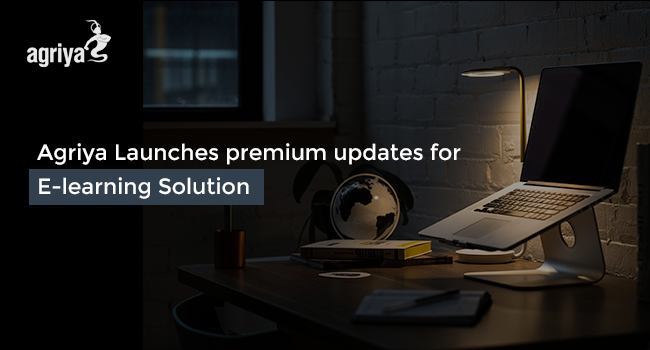 However, it’s been a year since we launched e-learning solution, and this recent update on the same particularly focus on transcending the user experience, also, aims to elevate the business perspective of the platform. The original version of E-learning solution we built was fully equipped and was ideal to solve the learning needs of the population. However, a year after, we decided to deploy an advanced upgrade for our E-learning business line because we analyzed and discovered remarkable fluctuations in customer intentions, needs and market scenarios as well. Besides from fundamental bug fixes, we have introduced certain novel features, also implemented a handful of customizations to guarantee maximum product compatibility. Since e-learning business involves a significant amount of cash transactions, to optimize the same was inevitable. 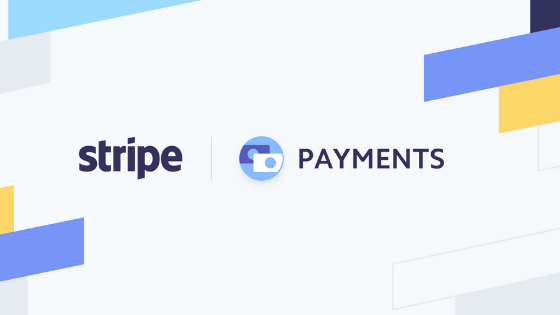 Hence and so, we incorporated a new payment system name ‘Stripe’, which is much simple and easy to integrate with. Also, it guarantees secure interaction with its servers. Isn’t it a little unusual to redefine the pricing model as an update? Yes, we did that. 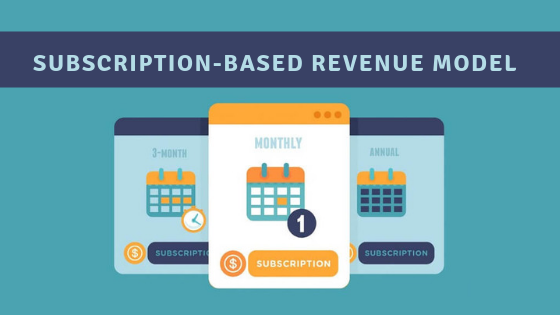 We introduced a novel subscription-based pricing model with a clear intent to facilitate businesses to improve their rate of customer retention, also, loyal clients and generate recurring revenue. 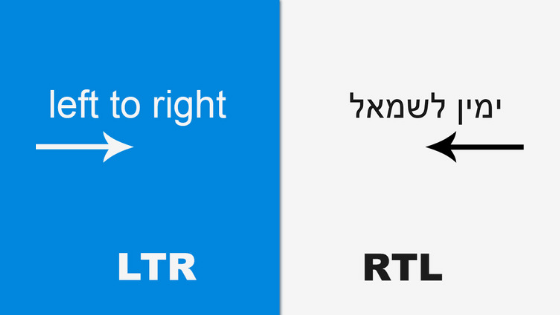 Even if only a few languages in the world demands RTL, almost a billion of the world’s population use those as their medium of communication. And guess what! No business wish to lose such a huge opportunity, isn’t it? So, to help businesses increase their market and to accommodate more diversity, we integrated RTL feature into our E-learning solution. Apart from the major upgrades mention above, we have implemented several customizations works to ascend the overall efficiency and performance of the script. Agriya has been an active contender in the software development scenario since the year 2000. And it has an extensive track record of deploying numerous web and mobile apps for clients from around the globe. E-learning solution formulated by Agriya signifies one of the most reliable, business-centric digital learning software available as of now. Anyhow, the recent updates on E-learning are based on serious market and customer analysis and are built to meet the needs of the millennial generation to its fullest.